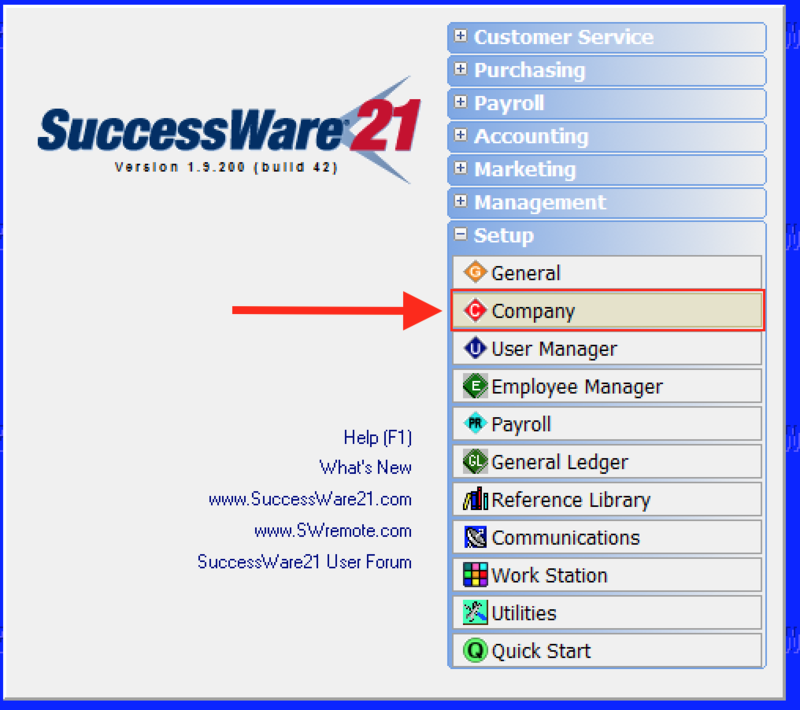 How can I enable/disable SuccessWare21's Ready to Post functionality for Invoices or Requisitions? 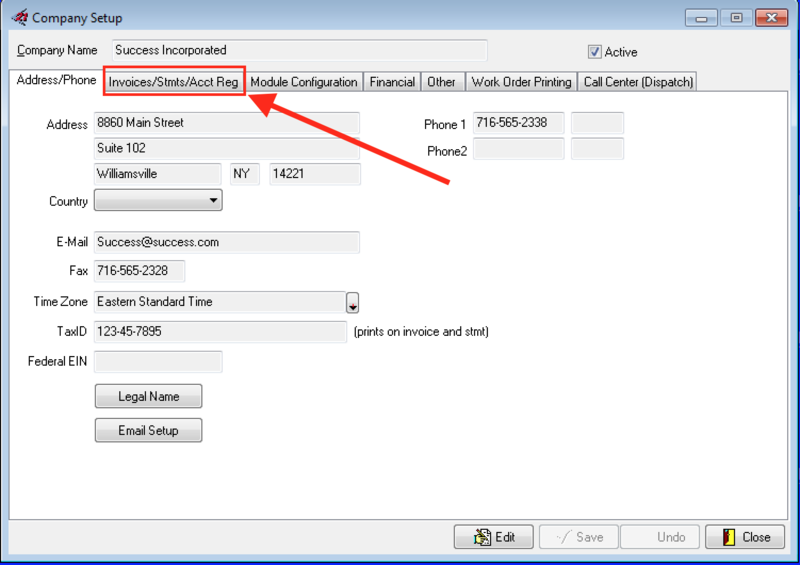 You can find the setting to Enable or Disable the Ready to Post functionality for either Invoices or Requisitions by following the steps below. 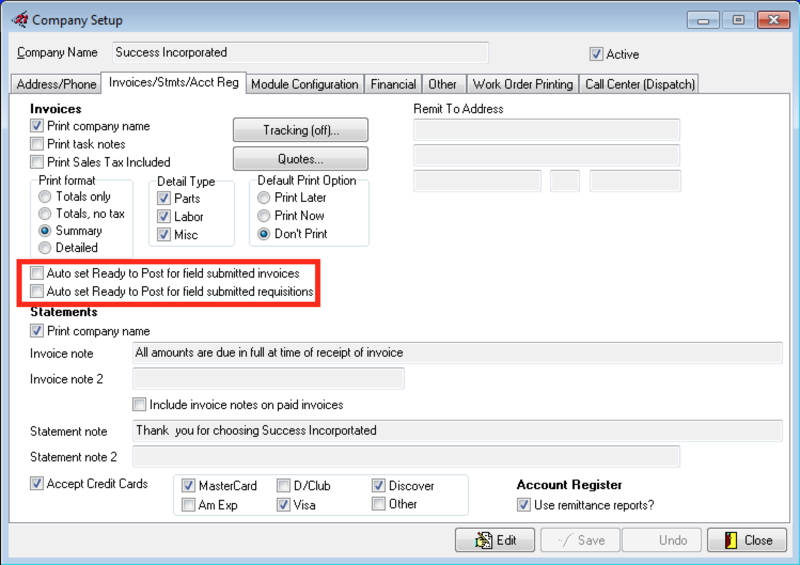 If you want to find out how to make sure your techs mark their invoices as Ready to Post, please follow the instructions here.